Fuller Mid-Range Transmissions For Sale. Rebuilt, New and Used. FULLER MIDRANGE UNITS. Mid-Range Transmissions Delivered to Your Door. All mid range models are available. All fully rebuilt in our rebuild centers located nationwide. Factory reman units are rebuilt by Eaton Fuller in their facility and carry the Fuller warranty. New Midrange units are also available direct from the factory. Made in AMERICA by Americans. Quality Fuller Mid-Range transmissions and parts from a company run by people just like you. Our goal is to assist you anyway we can at a price you can afford and be satisfied with. We want to earn and keep your business. We can only succeed if you do and we know that! 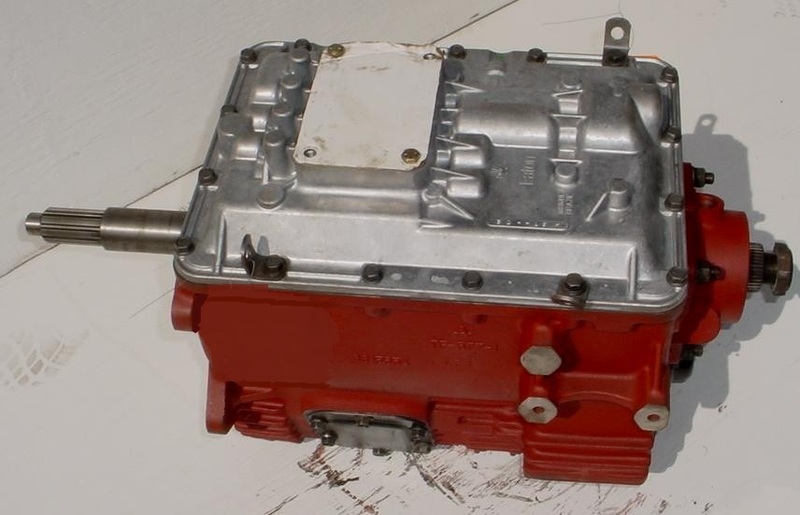 Remember, along with our full line of rebuilt exchange mid-range transmissions we also offer a full line of truck differentials, transfer cases and parts along with all types of power take off units and parts. 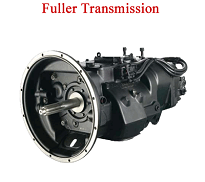 We supply the rebuilt Fuller MidRange transmission you need, factory remanufactured model or auxiliary transmissions at outlet pricing. We warranty all units we rebuild for one year with unlimited mileage so your protected no matter where you're at on the road. All mid-range models are available from our store. Rebuilt transmission distribution centers located in Detroit, Las Vegas, Los Angeles, Houston, Orlando and Atlanta. Fast delivery to your shop or door. We can also deliver to any repair facility and deal directly with their staff to get you back on the road as soon as possible. Save big on your Fuller Mid-Range transmission replacement for sale at a discount. We can deliver a fully rebuilt and guaranteed Fuller Mid-Range unit to you faster than you can locate the parts to repair parts it. Parts distribution centers located in Atlanta, Charlotte, Chicago, Dallas, Denver, Detroit, Fresno, Grand Rapids, Houston, Indianapolis, Little Rock, Los Angeles, Miami, Orlando, Phoenix, Tampa, Teterboro, Tulsa. We stock the full line of rebuilt Fuller Midrange models for sale including: FS-4005A, FS4005, FS-4005B, FS-4005C, FS-4205A, FS4205, FS-4205B, FS-4205C, FS-5005A, FS5005, FS-5005B, FS-5005C, FS-5106A, FS5106 FS-5205A, FS5205 FS-5205B, FS-5205C, FS-5306A, FS5306 FS-5406A, FS5406 FS-6205A, FS6205 FS-6205B, FS-6206A, FS6206 FS-6305A, FS6305 FS-6305B, FS-6306A, FS6306 FS-6406A, FS6406 FS-8206A, FS8206, FSO-6406, AFSO-8406A. Quotes are available via phone or email so contact us today and we will get started on getting you back to work as soon as possible. Mid-Range and Auxiliary transmissions are available from the factory in rebuilt as well as new units. Covered by the factory two year warranty and delivered to your door. One simple call to our expert truck transmission accociates and we handle the rest so you can get back to business. Fleet managers or owner operators, we are here to serve you with the finest quality Fuller Mid-Range transmissions available today at a price you can afford. Mid-range Fuller Transmissions For Sale. Rebuilt, New and Used Fuller Mid Range Truck Transmissions In STOCK!. All midrange and auxiliary Fuller transmissions on sale now! We offer the finest rebuilt mid-range transmissions on the market and back them up with our iron clad warranty and a reputation throughout the industry for honesty and respect. 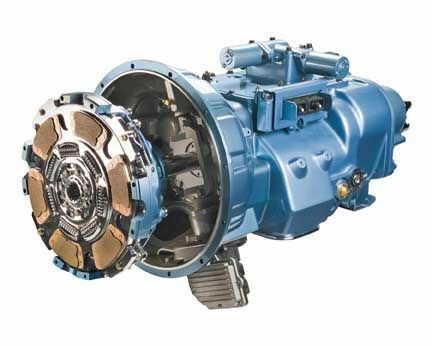 Overnight delivery can be arranged when needed so call today for a quote on your new, rebuilt or factory remanufactured Fuller Mid-Range transmission.